Clothing Design is a natural way to express my creative side. It explores many aspects of three-dimensional art, including proportion, form, depth and focusing on the fine details. I am inspired by unusual textures, prints and an array of rich colours. My most unique designs capture ideas of both the distant past and the present day. I like to use asymmetrical lines and creative closures and notions for detailing, to make a harmonious garment. 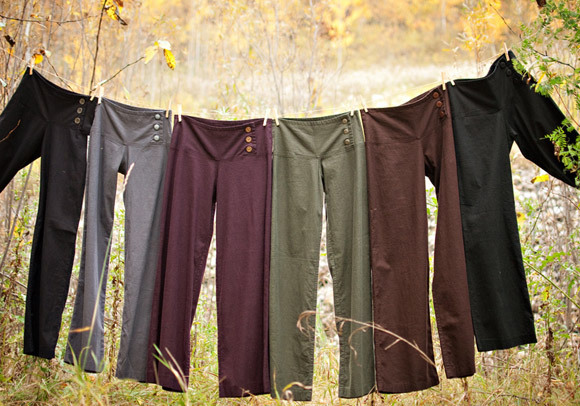 As seasons change, my line takes on new dimensions, creating timeless designs for naturally comfortable women. Flattering silhouettes, distinctive details and an array of natural fibres create a signature Sabrina Butterfly Designs clothing piece.